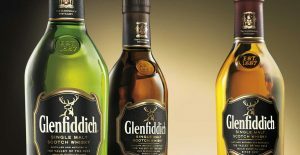 At our annual awards function on Friday 19 May 2017, a bottle of Glenfiddich Whiskey was donated by Andre Botha from FL Smidth and put up for auction. Bidding was swift and netted a winning amount of R6000. The successful bidder was Phillip Hoff from MIP Process Technologies. We thank Andre Botha for the generous donation of the whiskey and Phillip Hoff for submitting the winning bid and sponsorship. 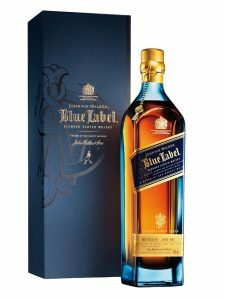 Our media partner, Mining Review Africa, sponsored a bottle of Johnny Walker Blue Label at our annual awards function on Friday 19 May 2017 for a lucky draw, the winner was Sven Pillay from Sven Pillay Attorneys. We thank Laura Cornish for the generous donation of the whiskey and congratulations to Sven Pillay.